Hello! 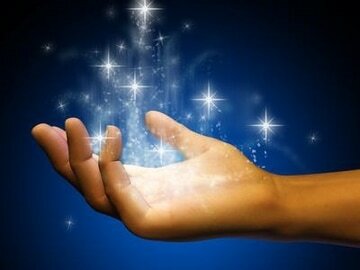 Welcome to our monthly Reiki/energy transmission signup page. This list is for those who would like to signup to receive a monthly transmission of Light and Love energy. We are both certified Reiki Masters as well as light language transmitters and we tap into the universal energies of Light and Love to send forth a transmission to all of those who wish to receive. We do not direct these monthly energies for a specific reason; we send them out for everyone's Higher Self/Soul/Spirit/etc to direct for the individual's highest good. Feel free to sign up as often as you wish, we will send transmission on the 1st of each month for anyone who has signed up the month prior. You are welcome to put your name, a friend/family member's name or a pet's name on the list. We send out the transmission for it to be received however your Higher Self dictates. To receive the transmission just find a quiet place to sit or lay down and set your intention to receive our transmission. The download will then commence and know that it has been received whether you feel something or not. Trust your Soul and Source Energy to work as it is needed. You may do this at any time on the 1st of the month.